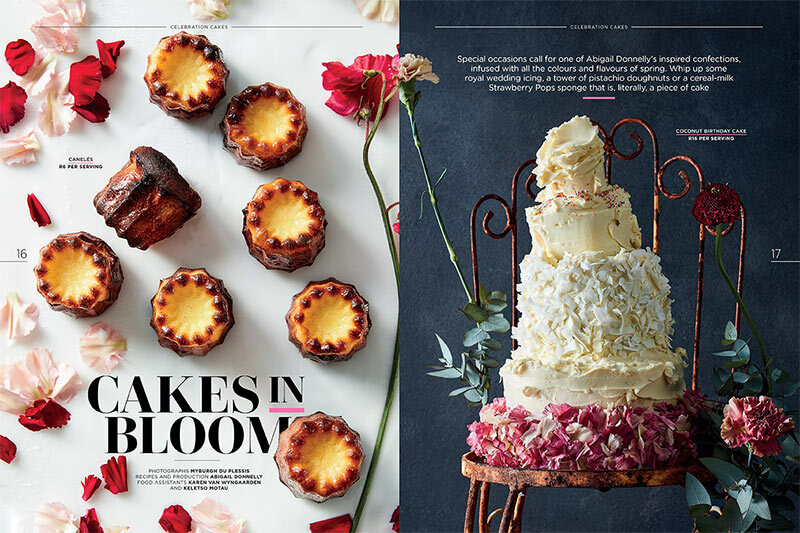 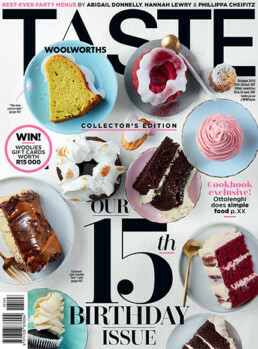 TASTE is a multi-award-winning magazine, with an annual frequency of 11 issues, produced as a flagship brand for South Africa retailer Woolworths. 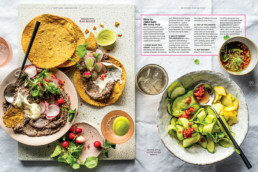 It is supported by a website, weekly newsletter, social media and a YouTube channel. Innovative in design and content, it presents more than 50 delicious recipes in each issue in an exquisitely photographed yet accessible way, showcasing the variety of top-quality food products offered by Woolworths alongside the abundant creativity within the South African food industry. 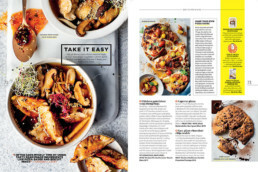 Woolworths TASTE consistently offers credible, easy-to-use dining-in solutions and creative entertaining ideas, and also shares new developments in the culinary world, keeping readers informed about food trends and personalities.